Who said pageants are only for single young women! 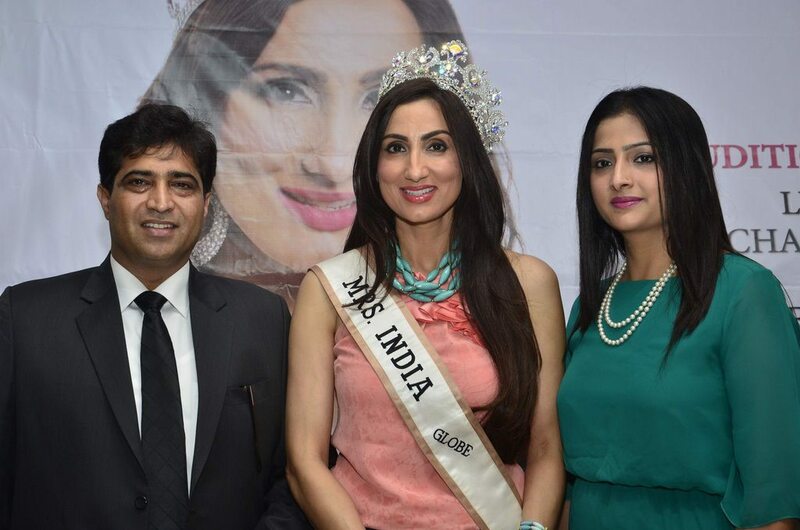 The Women on Women Welfare Foundation (WOWW) had organized a press event to announce the launch of the Mrs. India Beauty Queen 2014 pageant which is an exclusively tailored event for married women. 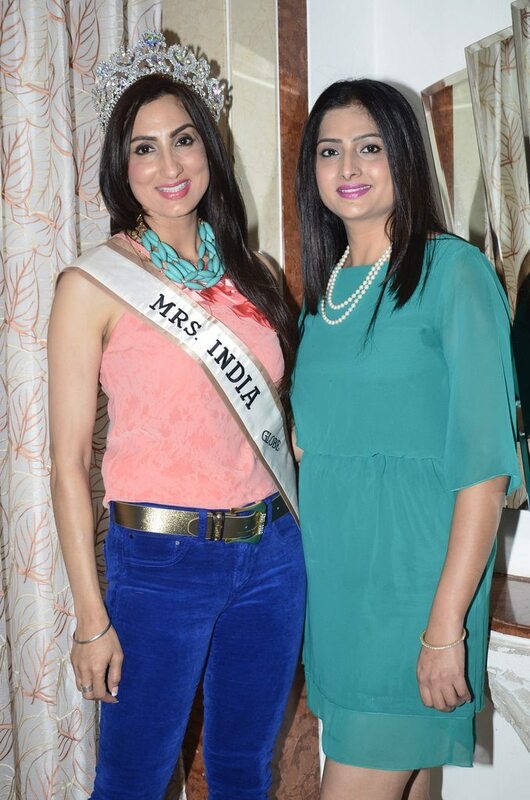 The press event was attended by Bir Khaur Dhillon, who was last year’s Mrs. India Globe. Dhillon added that the title celebrates qualities like the character development, on-going development, leadership and cultural awareness. 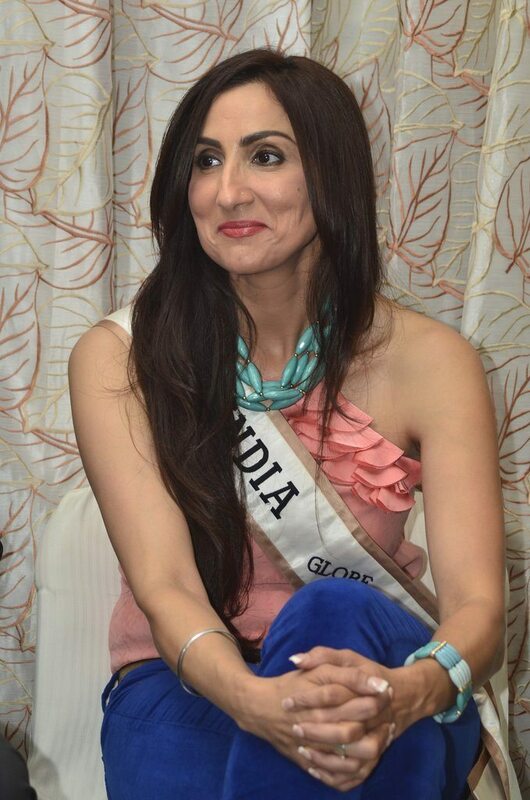 The auditions are all set to begin on July 12, 2014 in Ludhiana and will continue till July 27, 2014 in Kolkata. Auditions will be held in Bangalore on July 20, 2014. 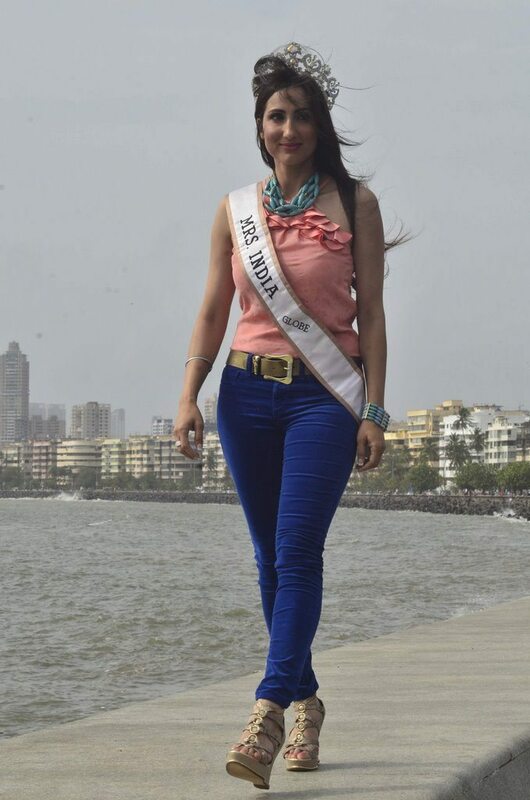 Five contestants from every city will be selected and the finale round will be held in New Delhi.